The nature of Windows 10 made passwords more important than ever. You basically cannot log in to your Windows 10 computer without entering a password (or without performing some ticks). When a password is required to log in to your machine, the worst thing that possibly can happen is to lose it. If you lose your Windows login password, it seems like there’s no other solution than clean installing your system again. Well, that doesn’t have to be the case, if you look for a little help on the side. 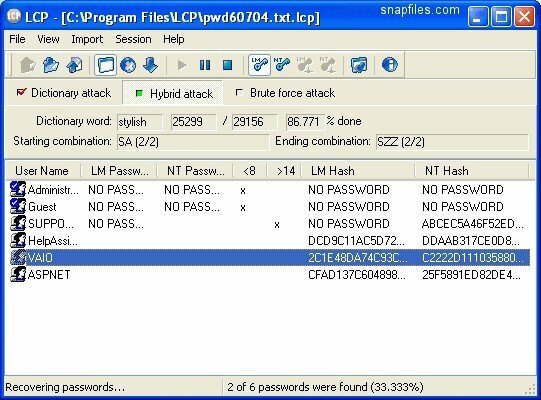 In this article, we’re going to talk about various password cracking software, that can help you retrieve your Windows password quickly, in case you’ve lost it, and you’re unable to log in to your computer. 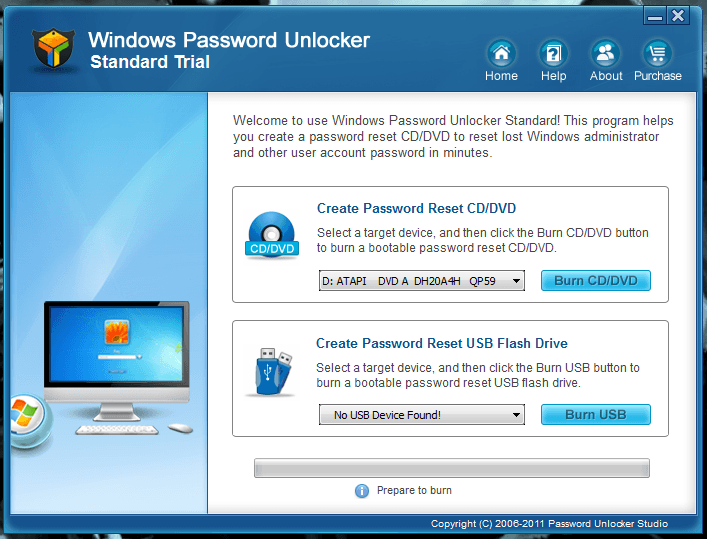 But we must say, use this software on your own behalf, and only for personal purposes of recovering your lost password. Please don’t use it to break into someone else’s computer, because you might get yourself into trouble. What is the best Windows 10 password recovery software? Windows Key creates a bootable media that you can use on startup to recover your password. The program is very simple to use, and it can even recover both local (standard version) and domain admin account (Enterprise edition only) passwords. of activity. This tool provides faster password recovery for TrueCrypt, Android, Zip, and many other types of files. decrypts Apple File System (APFS) disks and macOS High Sierra Keychains. Regarding speed, GPU-accelerated password recovery is now up to 350% faster for TrueCrypt system partitions. Windows Key comes in two variants: Standard $39.00, and Enterprise $295.00 USD. However, you can use a free trial of the program to create a bootable media, but you won’t be able to recover any passwords until you pay for the full version. Windows 10 April Update and its consequences gave us the “chance” to test this product. There are ways to workaround when PIN is not working, but when you forget the password there’s more trouble to deal with. Having a quick solution ready is quite handy. This tool showed to be the perfect solution to recover our lost password. The best thing about this tool is that you don’t need to be an IT expert, everyone can handle it. 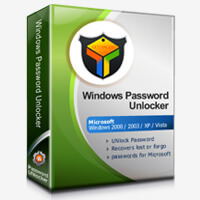 One of the premium software on our list is Windows Password Unlocker. This tool also uses a bootable media to recover passwords on startup. If for any reason you have any of the email passwords lost or unavailable, you can easily recover it in a snap with Password Unlocker Bundle. It comes in three variants: Standard ($19.95), Professional ($29.95), and Enterprise ($49.95). What’s not so encouraging about this software is that it requires Professional or Enterprise versions to actually be able to retrieve any passwords, as the Standard version is only used for creating bootable media. By all charts, and based on the experience of may users, Ophcrack is arguably the best Windows password recovery tool you can find. It’s extremely effective, fast, and simple even for the first time users. This tool is so powerful that it doesn’t even require you to login to Windows to be able to recover your password. You just download the ISO image, mount it on a bootable media, and it will automatically recover your password when you boot your PC. The program starts then locates your Windows (Microsoft) Account and begins the recovery process immediately. According to tests, Ophcrac is able to recover your password in minutes. And it gets even better, Ophcrack is completely free of! So, if you want to download Ophcrack, you can grab it for free from this link. We also advise to create a strong password and manage your passwords safely. Check out the selection we made with the 5 best password managers that could be found in Windows 10 App Store. Offline NT Password & Registry Editor is another password recovery tool for Windows. In fact, this tool doesn’t recover your password, but erases it completely, so you can set up a new one normally (and remember it this time), which makes it a unique tool on our list. 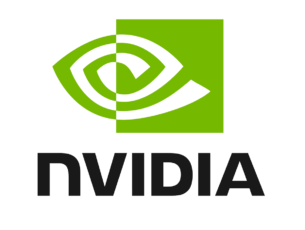 It works similarly to Ophcrack, you download an ISO file, mount it to a bootable media, plug it in your computer, and the process can start. It’s even faster than Ophcrack because usually, it resets a password immediately. However, Offline NT Password & Registry Editor is not so easy to use for an average user, because it requires some command line work, but if you manage to get around, there’s no better password-deleting tool you can find. 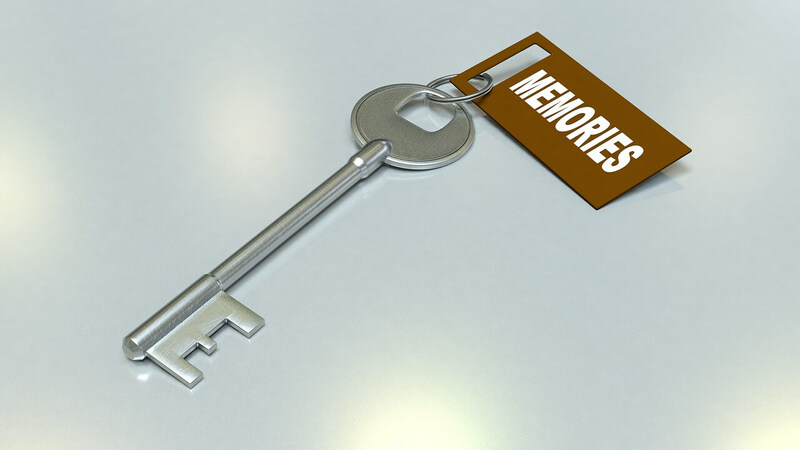 If you’re interested in using this tool, check out our guide for deleting your Windows password with Offline NT Password & Registry Editor. Offline NT Password & Registry Editor is available for free, and you can download it from this link. 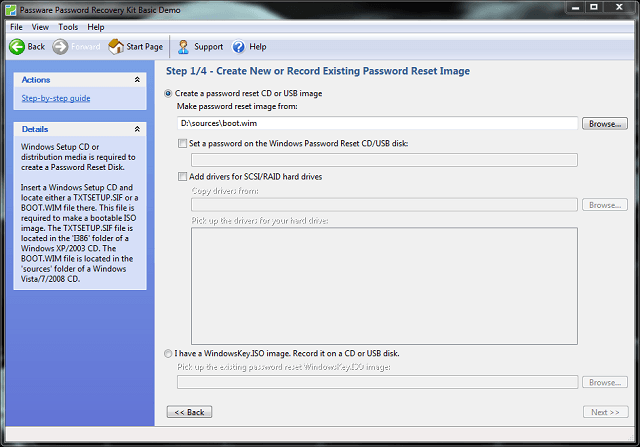 LCP is another free User Account password-recovering tool. 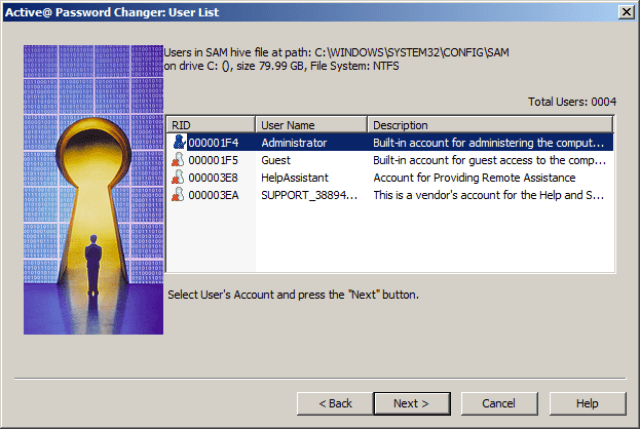 But unlike the previous two tools from the list, this one requires you to have access to a user account on a computer. So, if you can’t access your user account, get back to one of the tools from above. As for the program itself, it uses three methods of cracking your password: a dictionary attack, brute force attack, or a hybrid dictionary/brute force attack. Each method has its own benefits, but of course, you’ll need some basic knowledge of the matter to be able to perform any of these actions. LCP can use a lot of resources from your computer, while recovering a password, so it is advisable that you don’t use your machine for anything else during the process. You can download LCP from this link. Now, let’s find some time for premium password cracking tools for Windows 10, in case you want to try some of the commercial solutions. When it comes to this category, there’s no better choice than Active Password Changer Professional. It’s extremely easy to set up and use, which is good news for novice users. Active Password Changer Professional acts as a paid, but much simpler version of Offline NT Password & Registry Editor, so it deletes your password, instead of recovering it. So, if you want a simple, yet powerful tool to delete your forgotten password almost immediately, Active Password Changer Professional is perhaps the best choice. Unfortunately, you’ll need to pay to use it. You can buy Active Password Changer Professional for the price of $49.95 from this link. 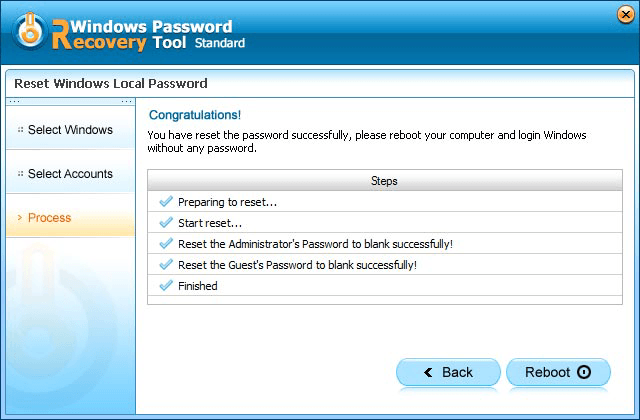 Another premium software on our list is Windows Password Reset Standard. This tool also deletes your password, instead of recovering it, making it work similarly to previous two options of this kind from the list. However, Windows Password Reset Standard is a lot simpler than other two, but it also comes with fewer options. To start using Windows Password Reset Standard, just download an ISO file, mount it, and start resetting your password. As this tool comes with fewer features than Active Password Changer Professional, it is also available for the smaller price. If you want to buy Windows Password Reset Standard, you can do so from this link, for the price of $19.95. 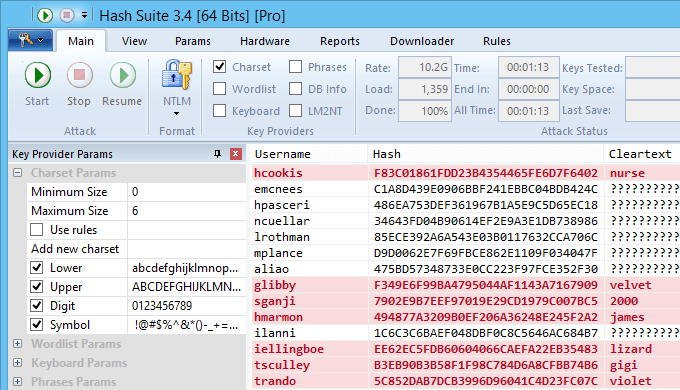 Hash Suite is a tool for advanced password crackers. 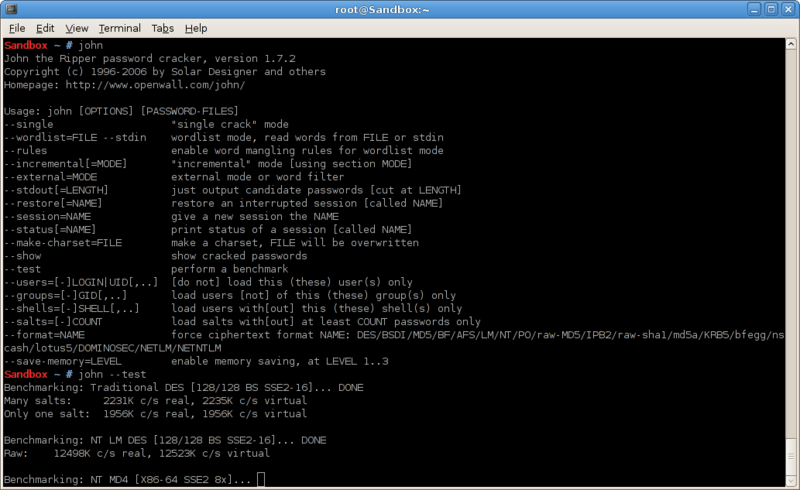 This program’s purpose is to test the security of password hashes, and of course, crack them. It offers deep analysis, reports, and statistics, basically anything you need to manage your passwords and hashes. 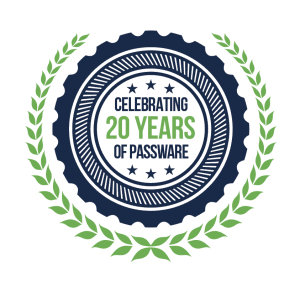 It extremely powerful, and consider one of the fastest password crackers on the market. It’s a simple design, and easy-to-use user interface only add up to the functionality of this tool. As we said, this tool is not for beginners, because it requires employing a pwdump tool to gain the necessary hashes for Hash Suite to crack. So, if you’re not familiar with these terms, it’s better to look for another option. But if you know what you’re doing, check out the list of the possible pwdump tool here. If you want to download Hash Suite, you can do so for free from this link. 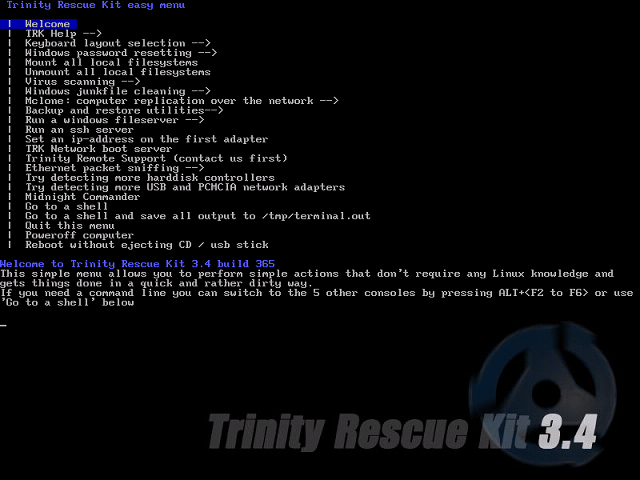 Trinity Rescue Kit is another combination of a bootable program and a command-line. 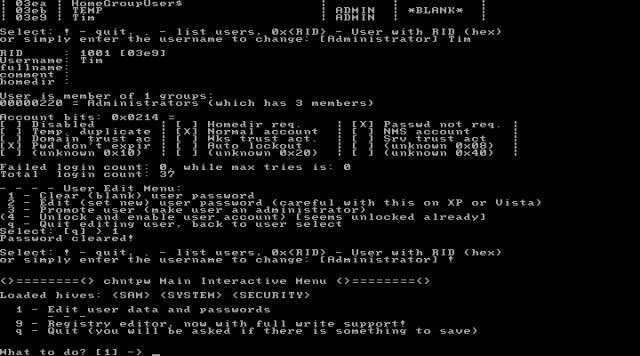 To start recovering your password with this tool, you create a bootable media, mount it, and then use a command-line interface to give commands to the program. This is a very versatile tool because it allows you to choose what you want to do with your forgotten password. You can clear it entirely, or set a custom one. 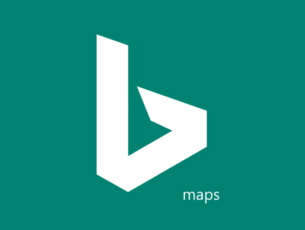 Using this tool might seem complicated at first look since it doesn’t have a graphical interface. But commands are simpler than in Offline NT Password & Registry Editor, so you shouldn’t have big problems settling with this tool. Trinity Rescue Kit is available for free, and you can download it from this link. John the Ripper is the final password recovery tool on our list. It is a free program, technically, though it requires the special wordlists to discover passwords, that, of course, are available for a certain price. However, you might find some free wordlist alternatives that are compatible with John the Ripper, but we’re not sure how these will perform. This tool is also aimed at advanced users, because it also uses a command-line environment, that average users will probably find hard to understand. If you want to download John the Ripper, you can do so for free from this link. That’s all for our list of the best Windows password recovery tools for Windows 10. As you can see, all these programs are different in terms of power, usability, recovery methods, price, and more. So, if you know exactly what you want, you can pick up a tool based on your needs. 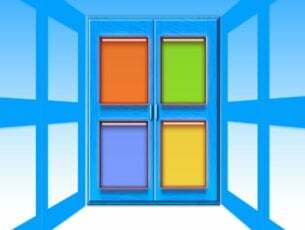 If you are using Windows 7 you can recover your password with the tools from this article. In order to avoid situations where you need to recover your Windows 10 password, we recommend you to use a good password manager. It will not only help you manage your passwords, but it will also let you know when one of them is weak. If you have one of the most often encountered problems – Windows password cannot pe typed, just check our guide and fix it. Do you agree with our list? Or you have some other software to add? Tell us in the comments, below. Editor’s Note: This post was originally published in October, 2016 and has been completely revamped and updated for freshness, accuracy, and comprehensiveness.